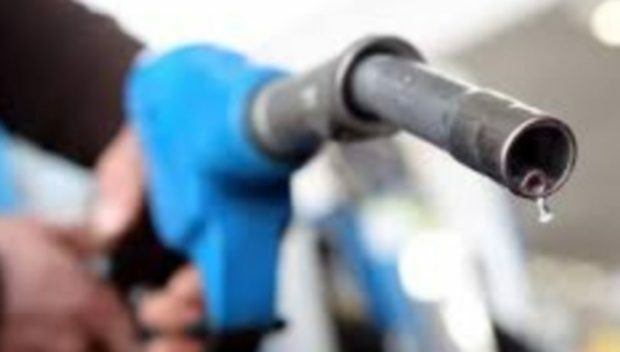 The first of four annual increases to the province’s carbon tax kicked in on Sunday, adding 1.2 cents to the cost of a litre of gas. By Monday morning, prices had risen to $1.56 per litre — more than a quarter higher than in Montreal and Toronto, where gas prices are hovering around $1.30. It’s also significantly higher than the $1.19 drivers are paying in Calgary.